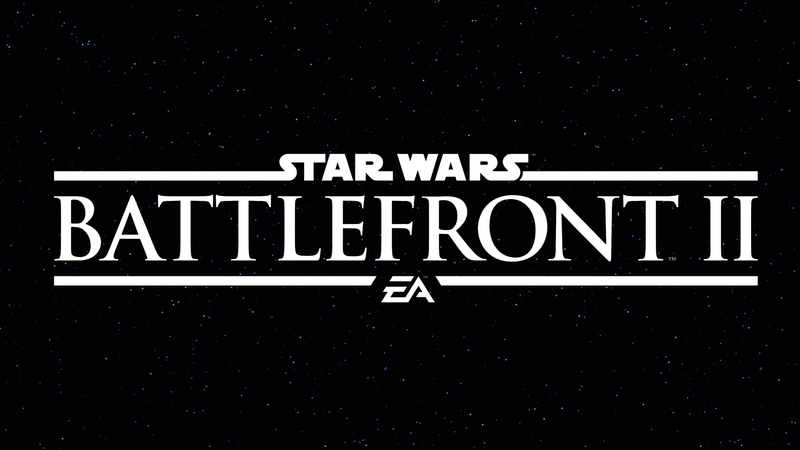 A new Star Wars Battlefront II update is going to be released tomorrow, introducing a new character to the game as well as balance changes that have now been detailed in full. The new character is Count Dooku, who can be unlocked via Credits. The character will come with three different abilities. The new update also makes Geonosis available on Blast, Heroes Vs Villains and Custom Arcade. Count Dooku is now playable and unlocked via Credits. Count Dooku comes with three abilities: Lightning Stun, Expose Weakness, and Duelist. Geonosis is now available on Blast, Heroes Vs Villains and Custom Arcade. Star Wars Battlefront II is now available on PC, PlayStation 4 and Xbox One. The new update will release tomorrow, January 23rd, on all formats.